After the death of Mahmud Tughlaq, the empire of Delhi fell into the hands of the Sayyids , a dynasty founded by Khizr Khan. The author of Tarikh Mubarik Shahi trace the family of Khizr Khan to that of the Prophet Muhammad but according to Muntakhab al-Lubab, Khizr Khan was an Afghan. The political ascension of Afghans in northern India begins from the times of the Sayyid rulers of Delhi. 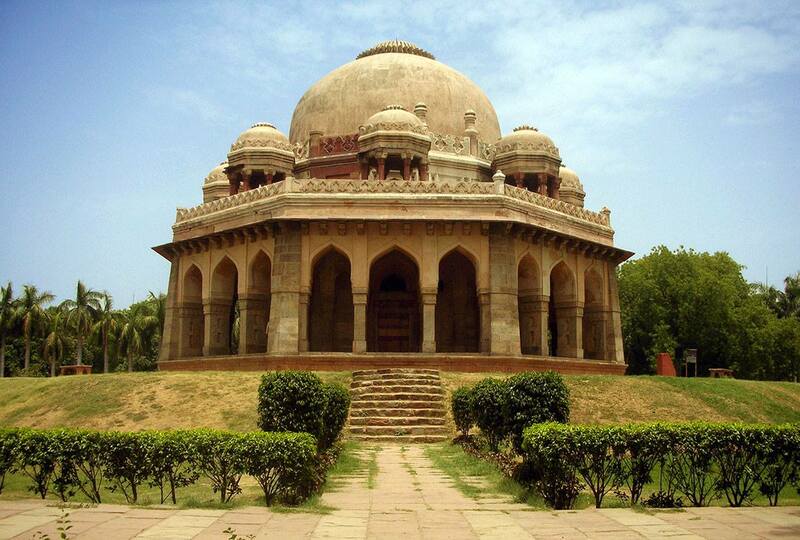 From 1414 to 1451 many Afghans held important shiqs and iqtas in the sultanate of Delhi. The iqtadars and shiqdars enjoyed the traditional right of enrolling their own armies. 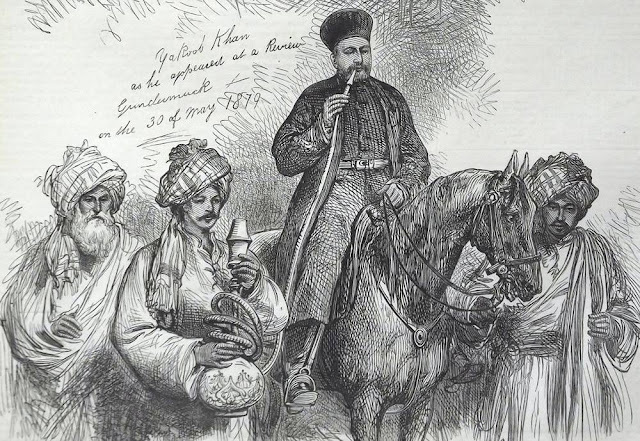 The Afghan officers of Punjab close to their homeland, must have continuously increased the numerical strength of their armies with their kinsmen. Many important forts of the Panjab province were held by Afghans.